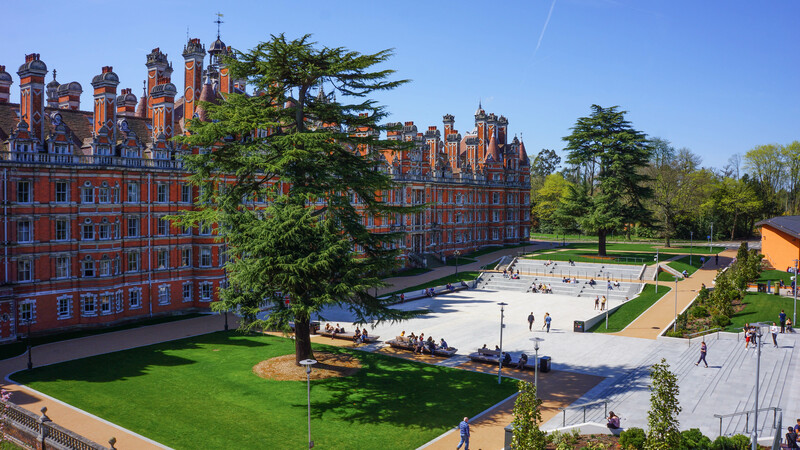 Royal Holloway, University of London, is ranked in the top 25 universities in the UK and the top 300 universities in the world. 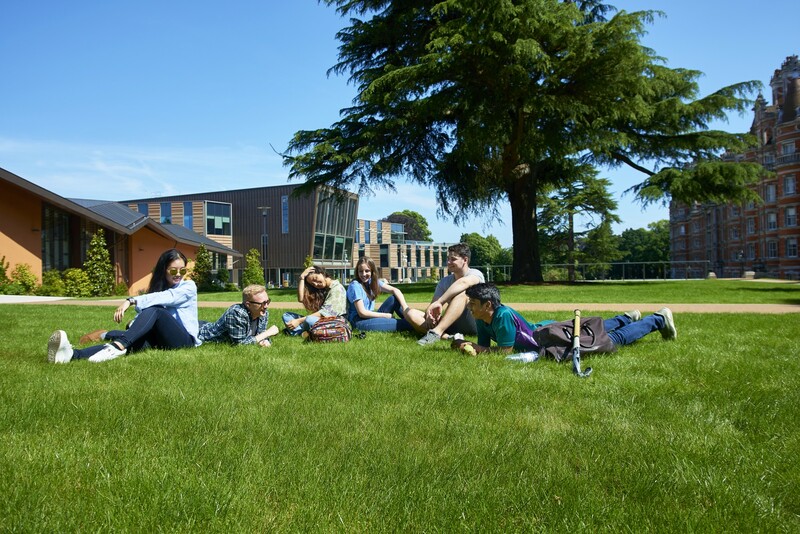 Through world-class research that expands minds and changes lives, the dedication of our teachers and the feel of the Royal Holloway experience, ours is a community that inspires individuals to succeed academically, socially and personally. The university was founded by two social reformers who pioneered the ideal of education and knowledge for all who could benefit. Their vision lives on today. 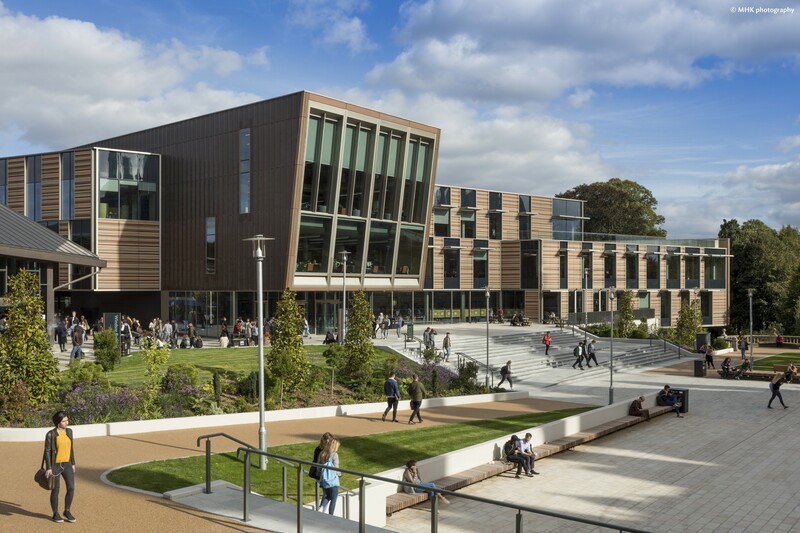 As one of the UK’s leading research-intensive universities we are home to some of the world’s foremost authorities in the sciences, arts, business, economics and law. We are strengthened by diversity, and welcome students and academics who travel from all over the world to study and work here, ensuring an international and multicultural perspective within a close knit and historic campus.